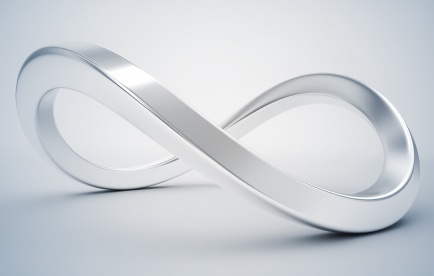 Resilience is like a Mobius strip. Resilience is the capacity to recover and spring back easily. A mobius strip is springy and can move easily all from one side of material responding seamlessly to movement and change effectively. How resilient a leader are you?